The new years is coming up, and it's an exciting time for most of us. A time where most people make new years resolutions, a time some people are glad the previous year has finished and a time for a fresh start for most. Many people celebrate entering the new year in different ways such as going out partying, hosting a party at home, going to watch big Ben or even setting off their own firework display. 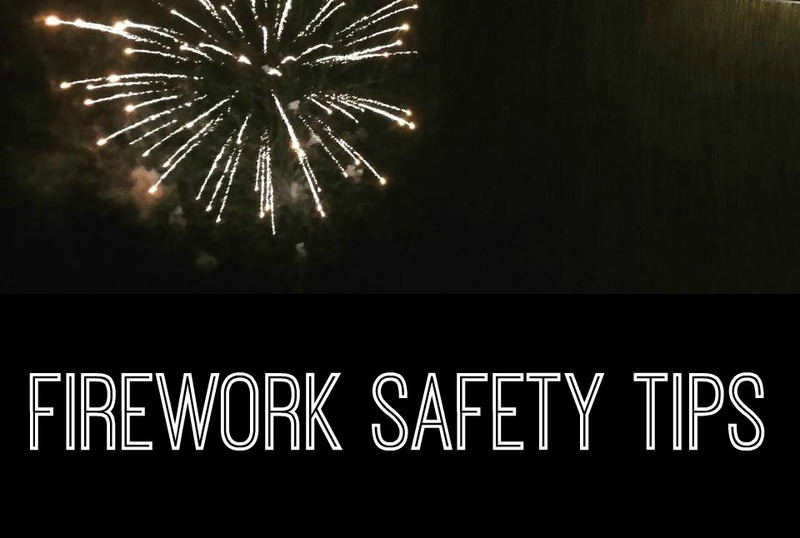 Fireworks are quite dangerous - especially if you don't know how to set them off properly. NCC Home Learning have created a Firework Safety Quiz to see how much you know about setting off a firework display. - Never let a child set off a firework. How are you celebrating the new year?